Competition: We’re Giving Away A JBL LINK10 Bluetooth Speaker! 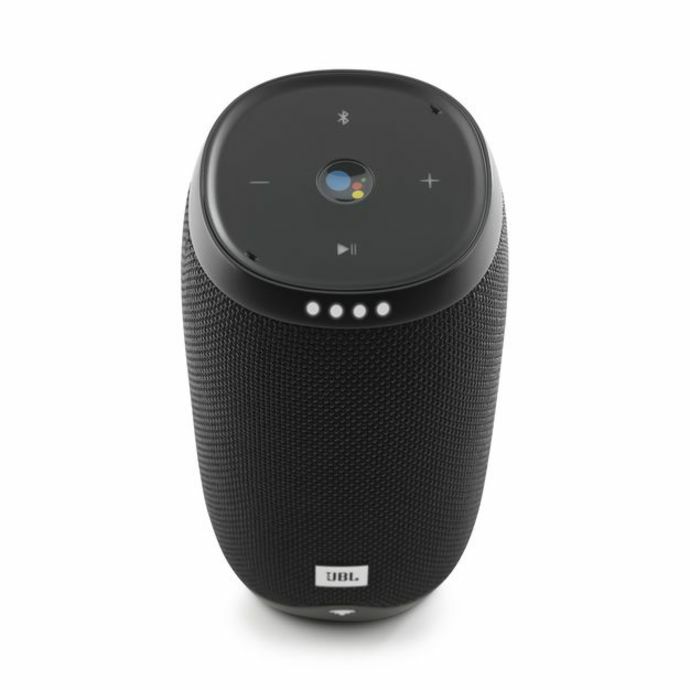 JBL LINK10 is an awesome portable Bluetooth speaker with the Google Assistant built-in. It is your own personal Google. Always ready to help. 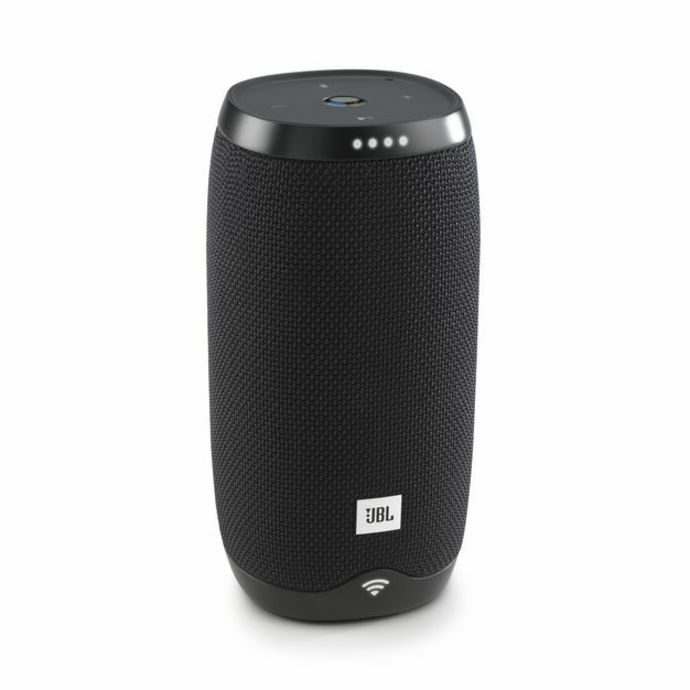 With far-field voice recognition, you can ask questions across the room and the JBL LINK10 will respond. Pretty nifty, huh? The speaker is slick in design, ergonomic, smart charging and engineered to provide sophisticated and user-friendly service. Competition closes Friday 29th June at 5pm. Previous articleSpilt Milk Have Revealed A Massive Line-Up for 2018!